1. 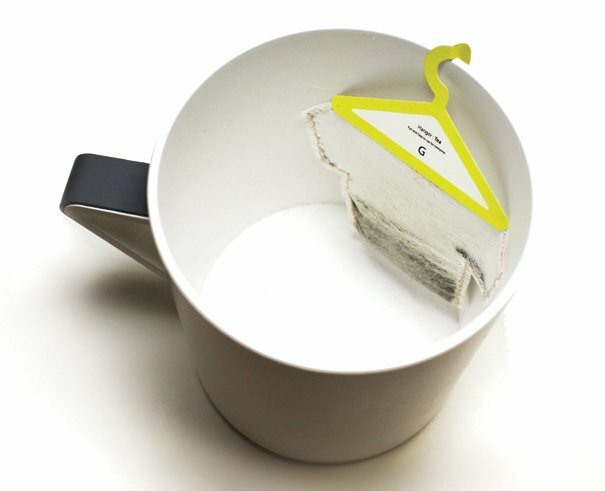 There is a bird in my tea! 2. 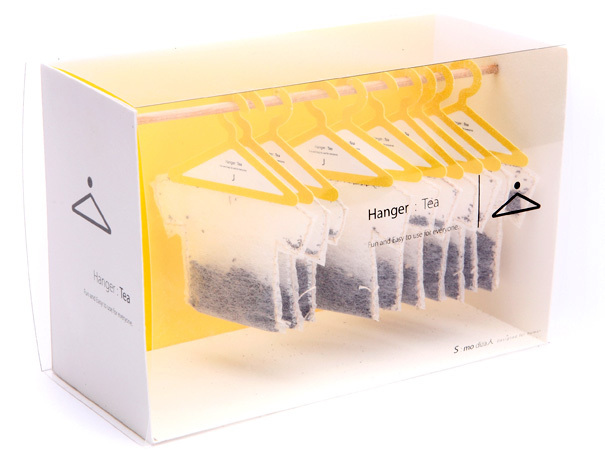 Outdoor sports attached to the tea bags strings as advertise to House Café in Istanbul, Turkey. 7. 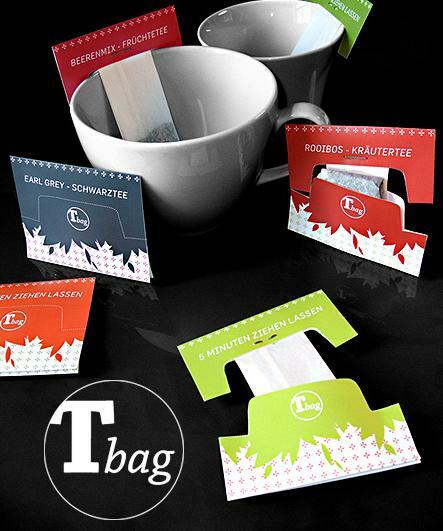 T-bag: Designed by Felix Reinki, it’s truly a ‘t-bag’, it anchors itself firmly on your cup. 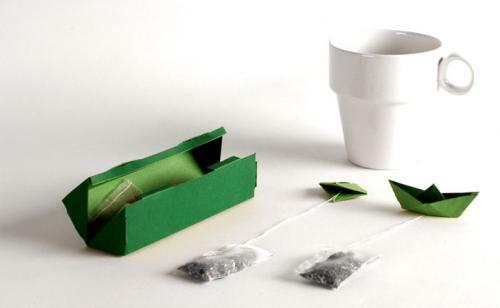 8. tPod by Elisabeth Soós – small paper boats attached to tea bags, while sort of an anchor is made out of tea. 9. 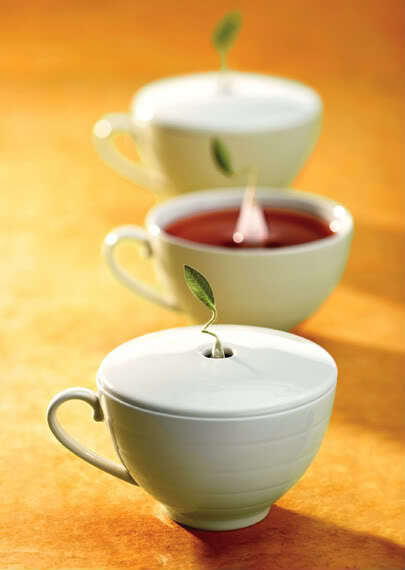 Ineeka Tea Bag – pour the hot water directly onto the leaves without them scattering. 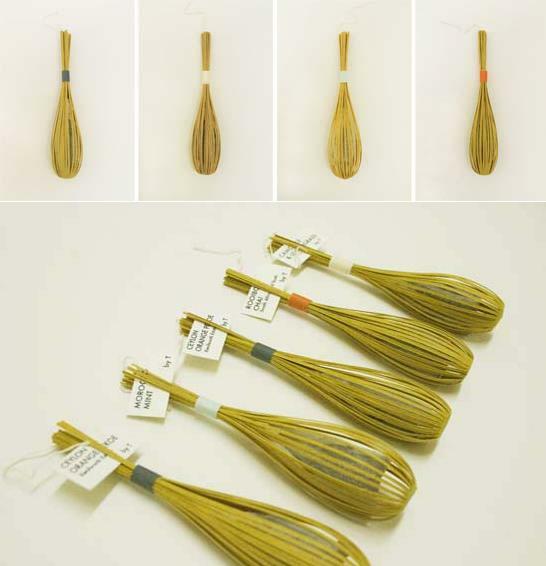 The leaves float around in the open bag and paper arms and the sides hold the bag. 10. 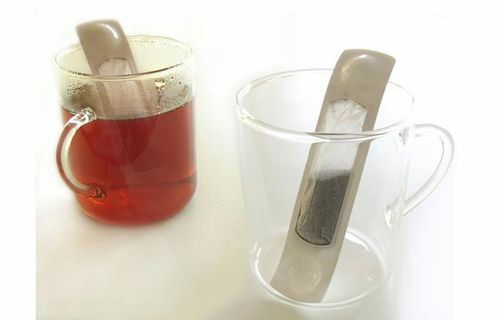 Tea Stick designed by Allesandro – made with compostable materials and contains a single serving of tea. 11. 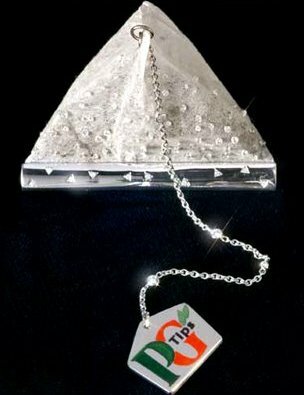 World’s Most Expensive Tea Bag studded with 280 diamonds worth £7,500 and was made by a British jeweler in 2005 to celebrate the 75th birthday of PG Tips. 12. 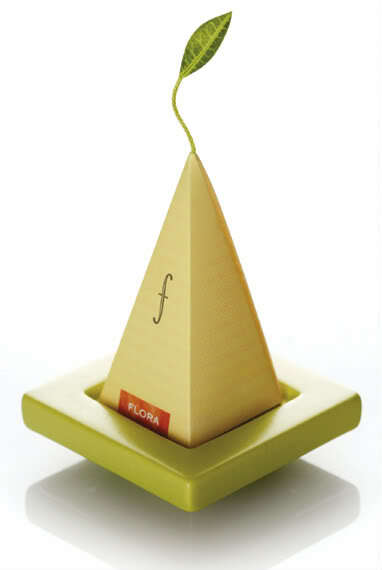 Tea Forte- Packaging from designer P Hewitt is a tall polyhedral shape with a cute tiny leaf on top.